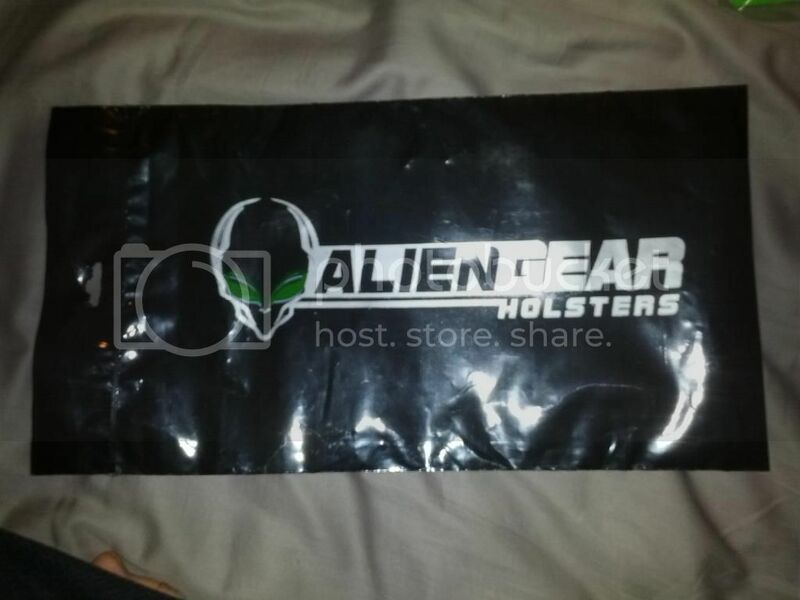 As I mentioned in my PPQ thread, I had ordered a holster from Alien Gear Holsters, specifically the Cloak Tuck 2.0 IWB. 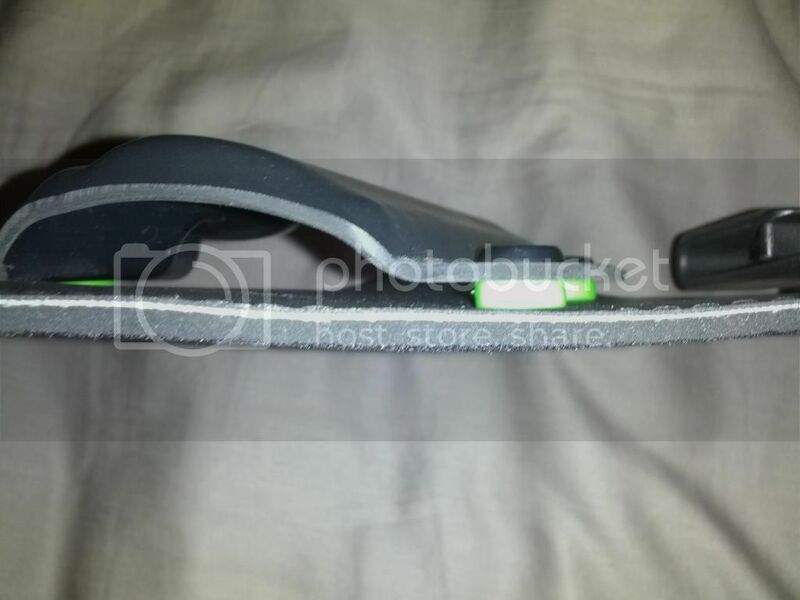 It's a standard hybrid holster, with neoprene rather than leather. 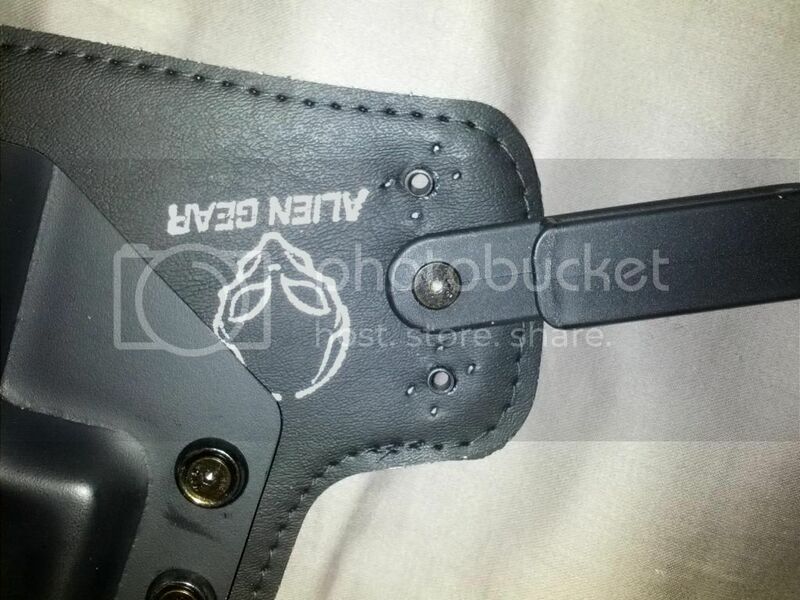 The order was placed the night of Saturday January 19th, and I received the holster the afternoon of Friday February 6th. 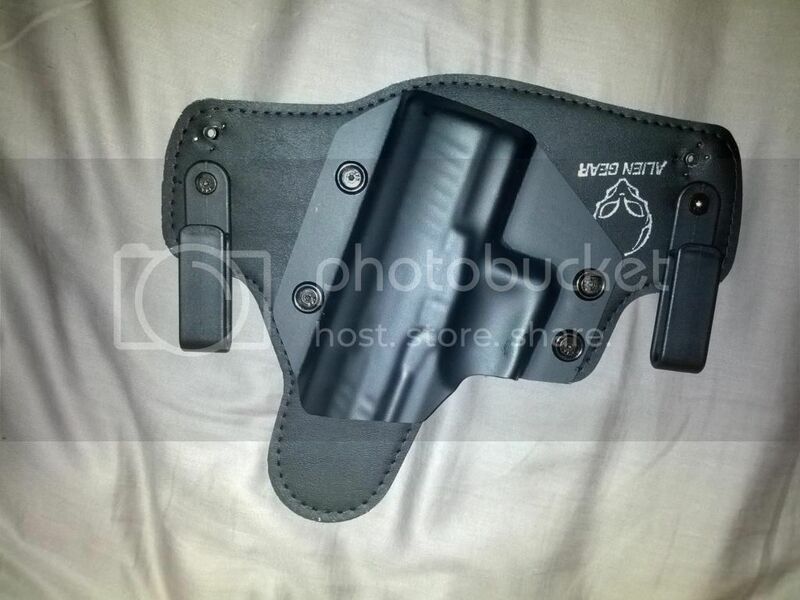 The total came to $44.83-- $35.88 for the holster and a flat $8.95 for shipping. 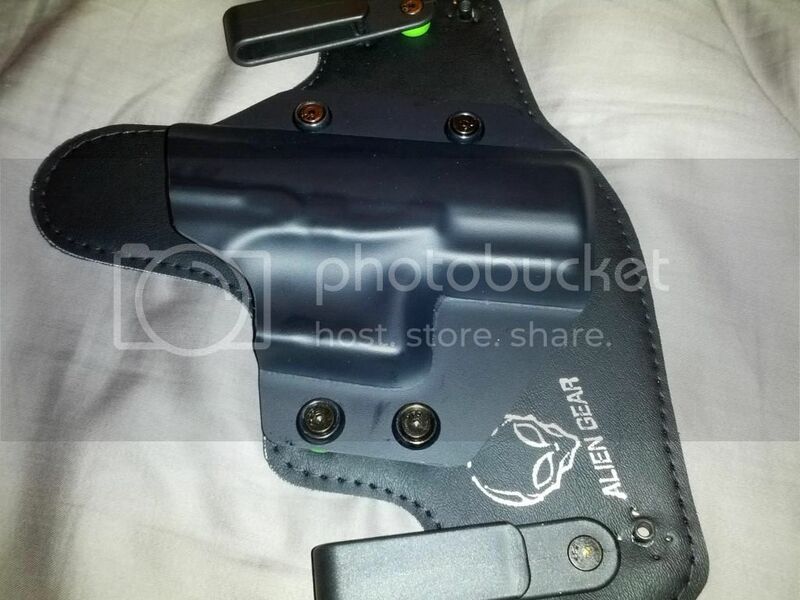 They also offer a two-holster combo (two full holsters) for quite a discount compared to buying them separately. 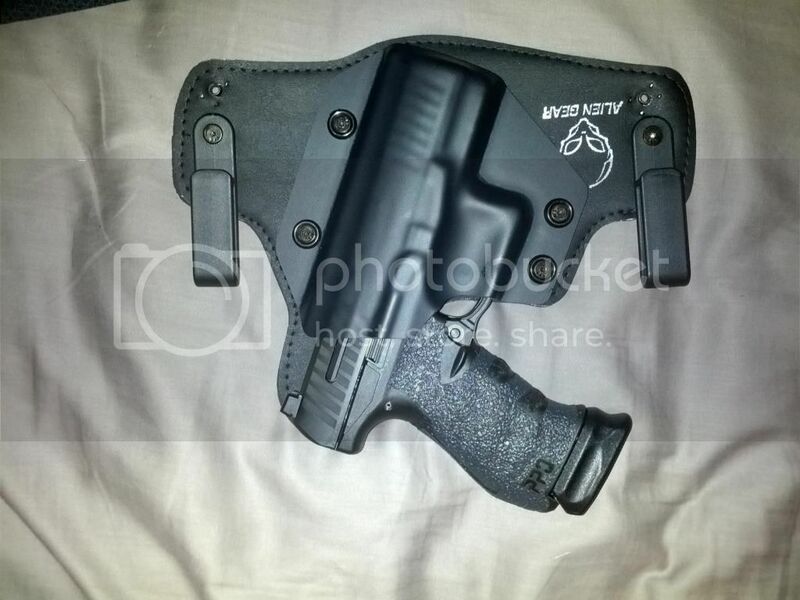 You can also buy a separate shell to swap with your existing shell, using the same holster body for multiple handguns. 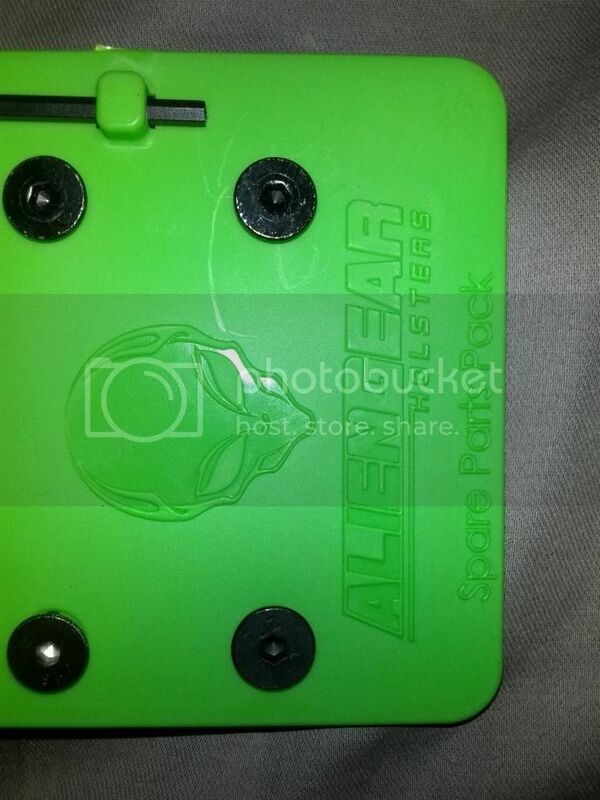 One of the big perks is what Alien Gear calls their "Iron-Clad Triple Guarantee". 1--30-day money back trial. They say try it for a month and if it doesn't suit you they'll buy it back, no questions asked. 2--Free shell trades for life. If you sell your gun, send them the old shell and they'll give you a new one for your new toy. 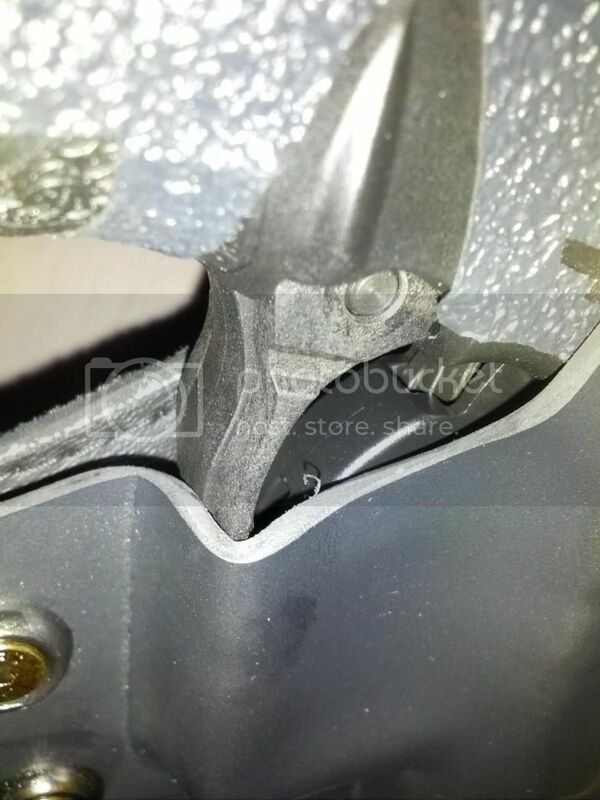 3--Lifetime repair/replacement for any parts for any reason, including the clips. Pretty solid to be willing to stand by the product like that. This is going to be a simple unboxing, for the moment, since I haven't had a chance to leave the house with it yet and see how it does on the body for a day. The whole package comes inside your standard manilla bubble wrap envelope. 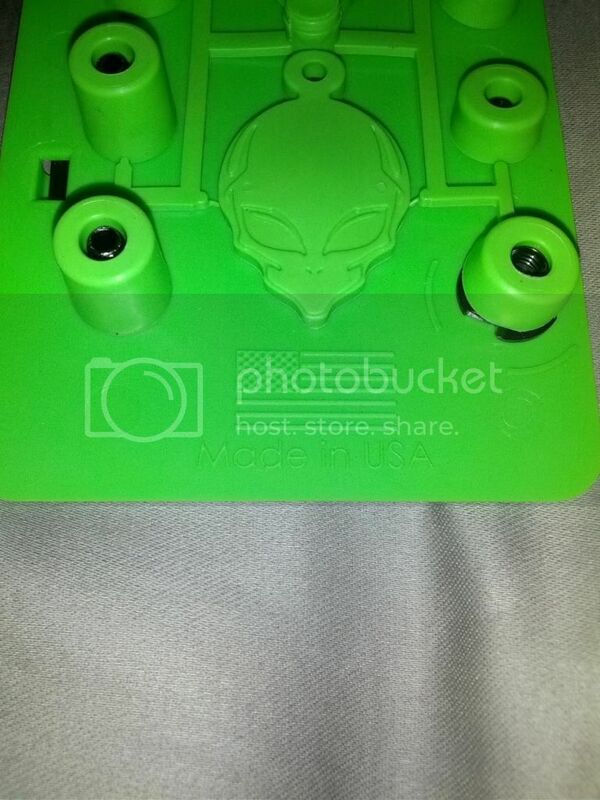 Inside is a second Alien Gear bag. 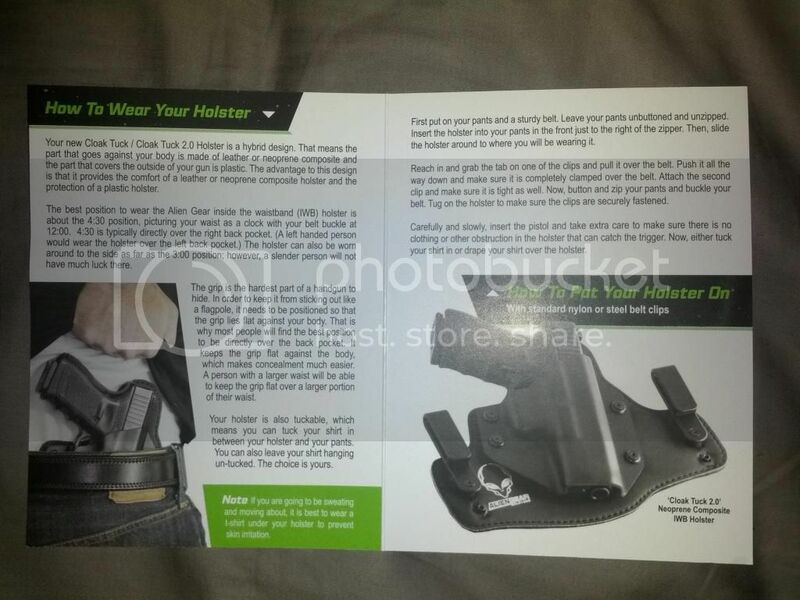 This has your receipt, user guide, NRA flier, parts kit, and most importantly, your holster! The user manual is a nice touch, and very helpful. 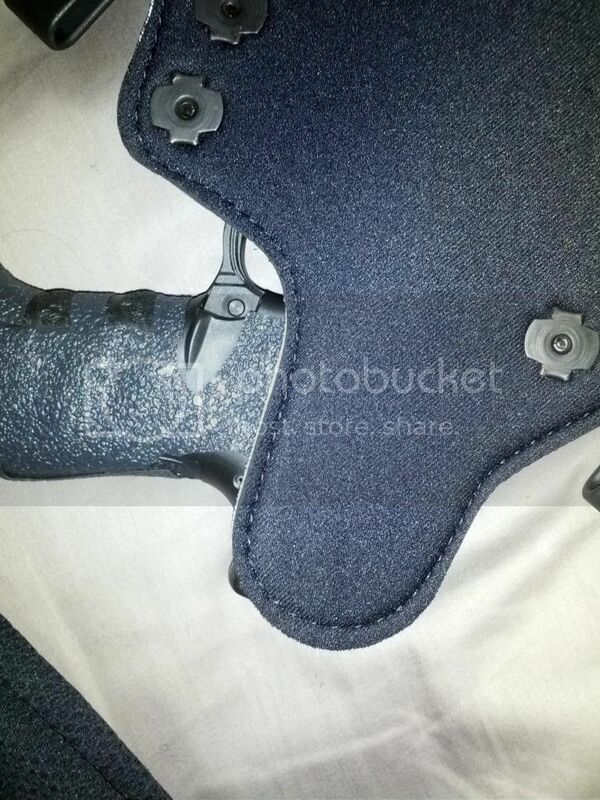 It details how to comfortably wear your holster, put it on, and adjust it for ride height, retention, and cant. 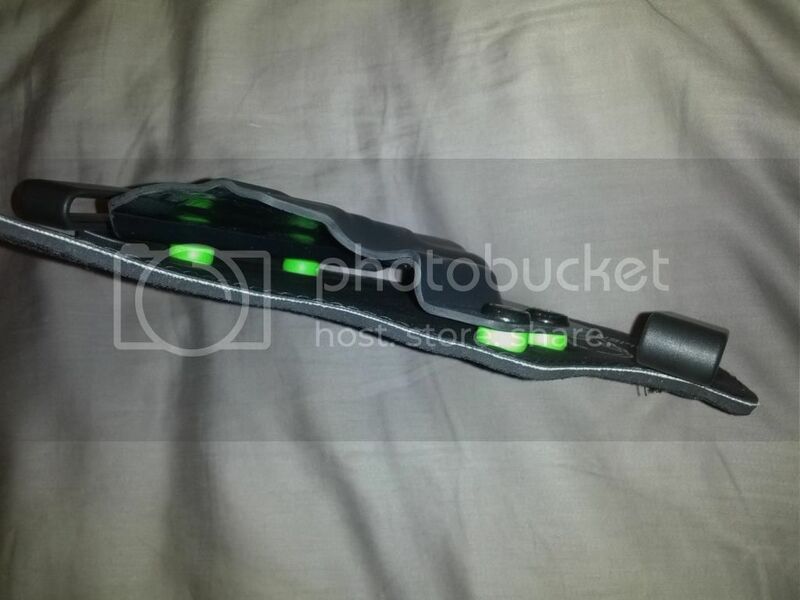 Now on to the holster. For whatever reason my camera decided to flip a lot of the images so now is a good time to turn your monitor upside down. 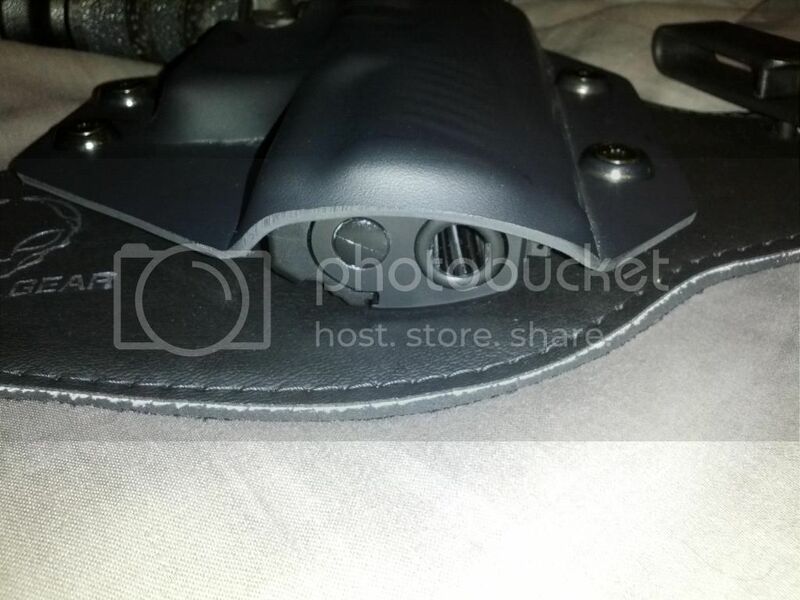 The above pictures show the holster and shell, screw holes to adjust ride height/cant, edge of the holster, stitching, and the neoprene back of the holster. 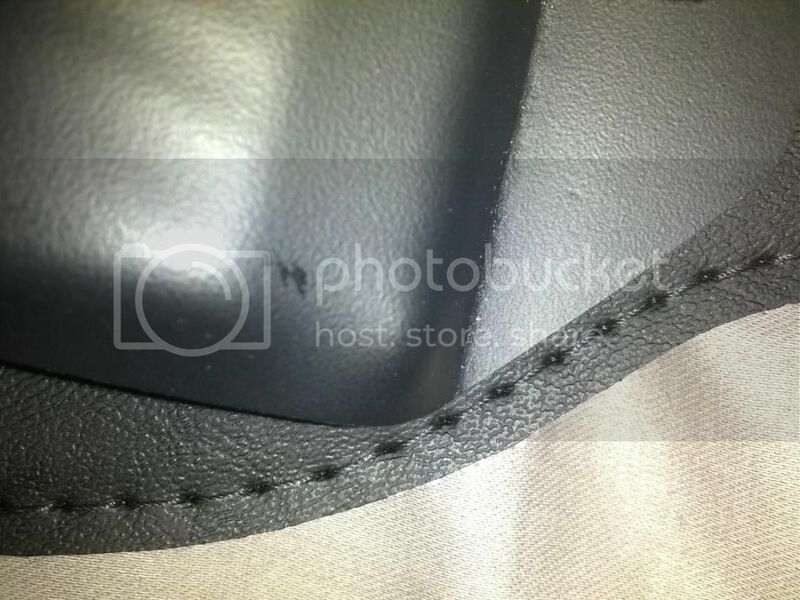 The front of the body looks and feels like a lightweight fake leather but I don't know for certain what it's made of. 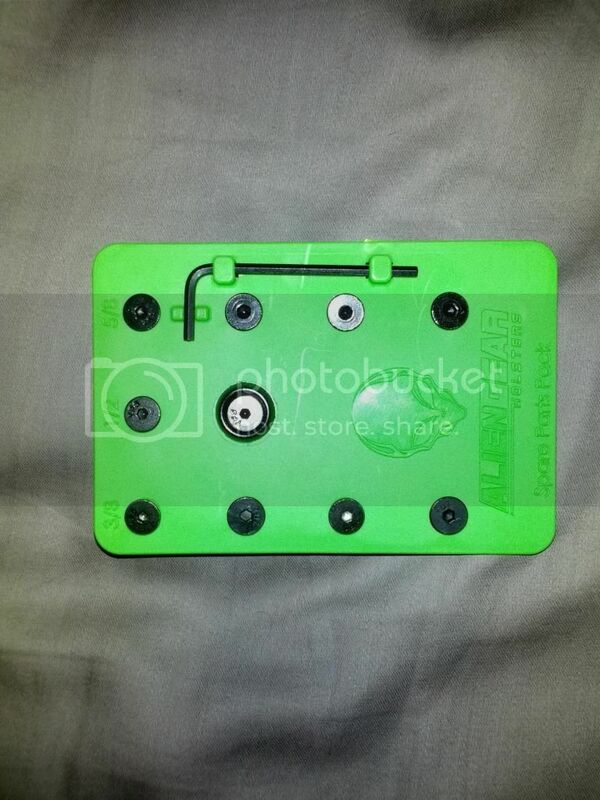 All of the bright green bits are the spacers for adjusting retention. More on that later. Here are some shots with the Q inside. You can also see the perk of those paddle magazine releases. No way those are accidentally getting activated and popping your mag while you sit. Now on to that part pack. 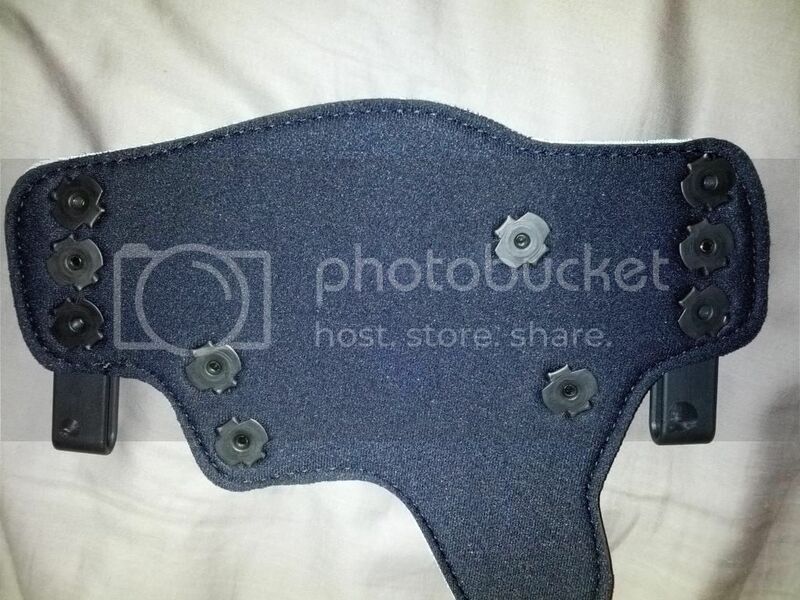 Each of the holster comes with a parts pack with extra spacers of different heights, the corresponding screws to use for them, and a hex key to adjust it all. 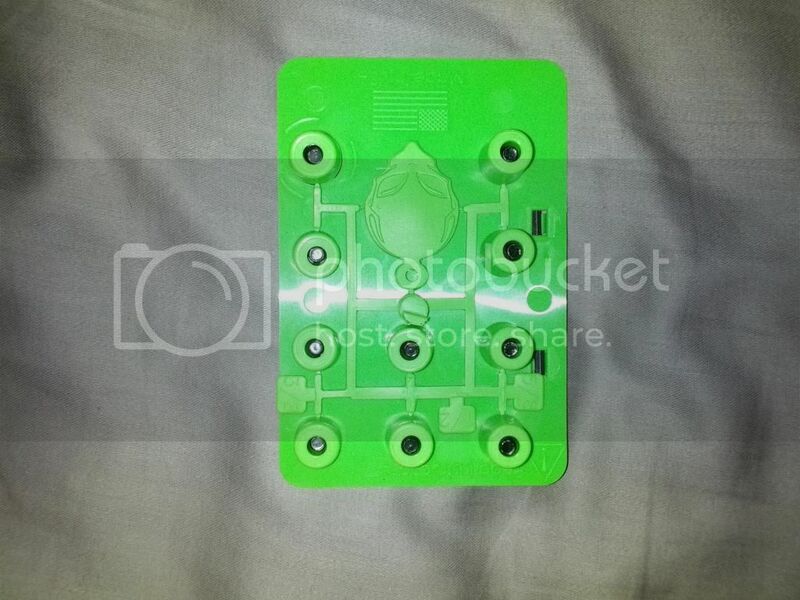 There's also what, from my guess, is a key fob. 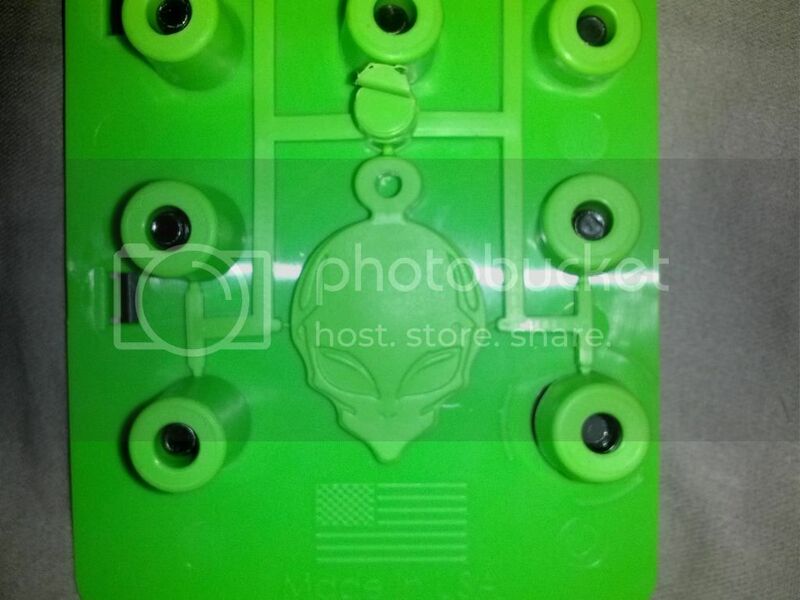 The spacers are made out of some kind of squishy rubber so you can give the screws a good turn and tighten everything down. So far, very impressed with it. It's a bit of a jump from carrying my XD-S IWB but just wearing around the house, the holster has been pretty comfortable. It came relatively quick (three weeks) which beats a lot of those 6-12 week back order you see with some manufacturers. And, in my opinion, the price makes it hard to beat. I'll have to carry it around and see how it holds up to time. 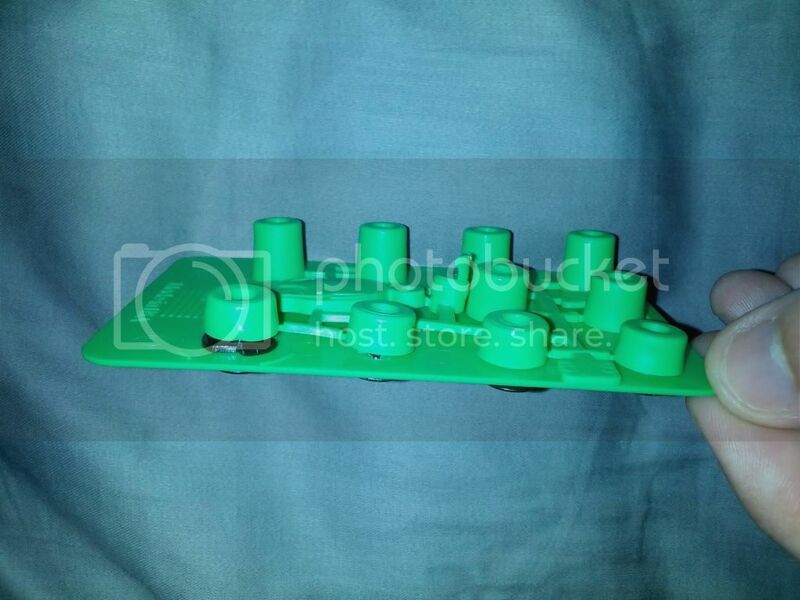 Not that you need to for this, but you know your computer and/or photobucket can rotate pics for you right? On your 'puter, select the pic(s), right click, rotate. On photobucket, edit, orientation, rotate. That's a pretty good warranty, not many companies go that far. I like the shell trade idea. That's nice for a Glock, but what about a holster for a 5.7? 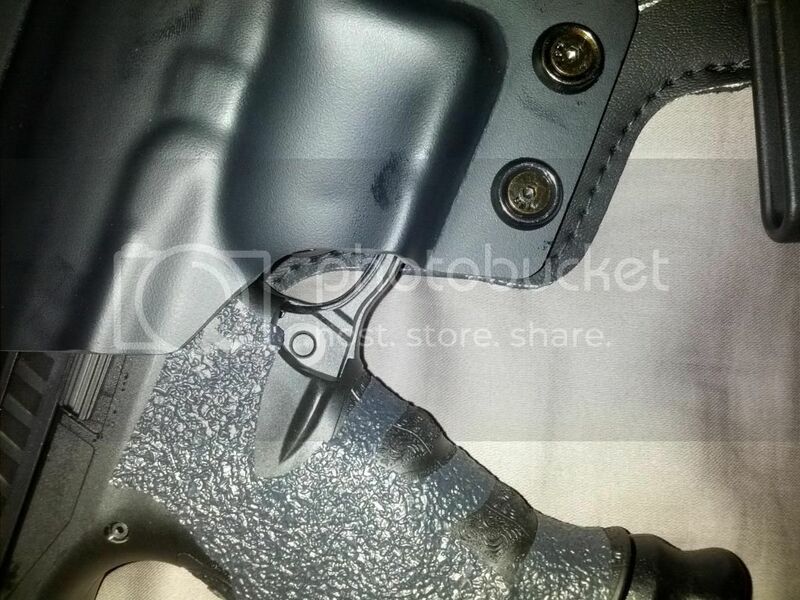 FNGuy wrote: That's nice for a Glock, but what about a holster for a 5.7?